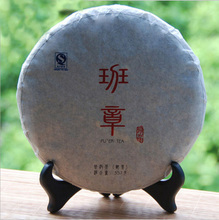 [Shelf Life] Pu’er no shelf life, is the better it tastes, like wine, like! 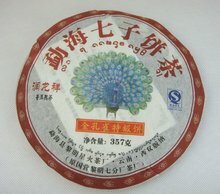 Glutinous rice in Yunnan Pu’er tea is incorporated within a wild plant “sticky sweet” leaves refined. Take a little steep, the golden liquor color, drink, taste glycol. Xishuangbanna, Yunnan, South cowardly Mountain “big-leaf tea”, fat buds, budding early, Pekoe many breeds teeth strong, long growing season, leaves soft, tender and strong hold, fresh leaves in water extract polyphenols, children pigment content than other domestic varieties, tea polyphenols than the average is 5 – 7%, child pigment content is 30 – 50%, water extracts height 3 – 5%, with India and Kenya Assam species kind of the same for the world of tea varieties “fragrant rice” produced in Xishuangbanna, is an herb under forest cover, about 30 cm long with branches on the same like mint leaves, leaves, such as size of a fingernail, with rich rice Hong Dai people picked and dried stored at home, drinking while picking up a few pieces into the bowl, drink and feel refreshment. 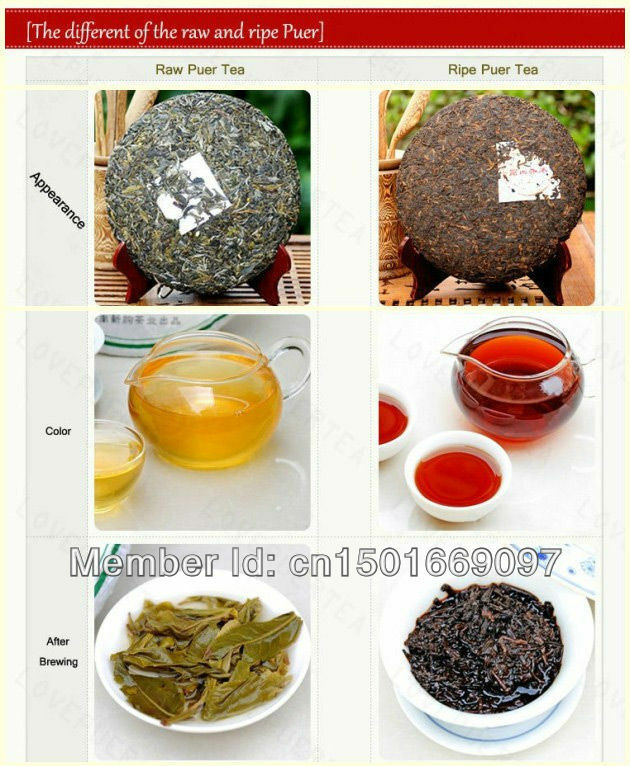 Dai people like this tea, so bamboo species in four weeks, in order to keep picking. 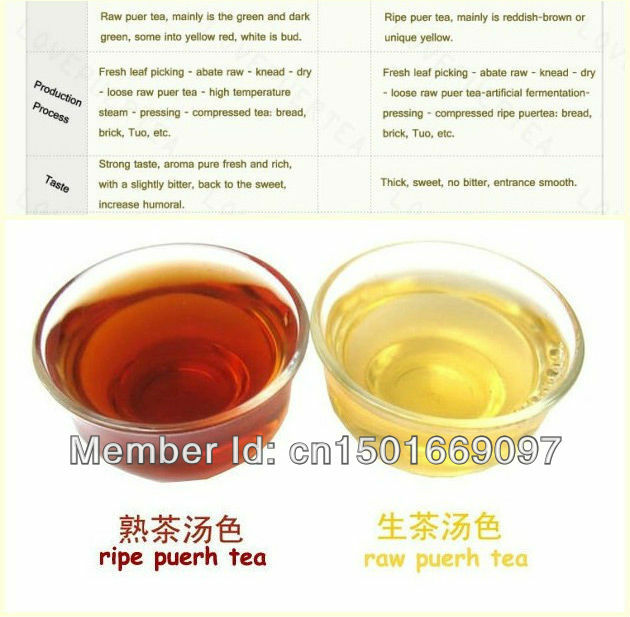 1, Menghai Pu’er ripe tea geraniol join finest rice processing repression! 4, The bottom stout mast, full of fresh root. 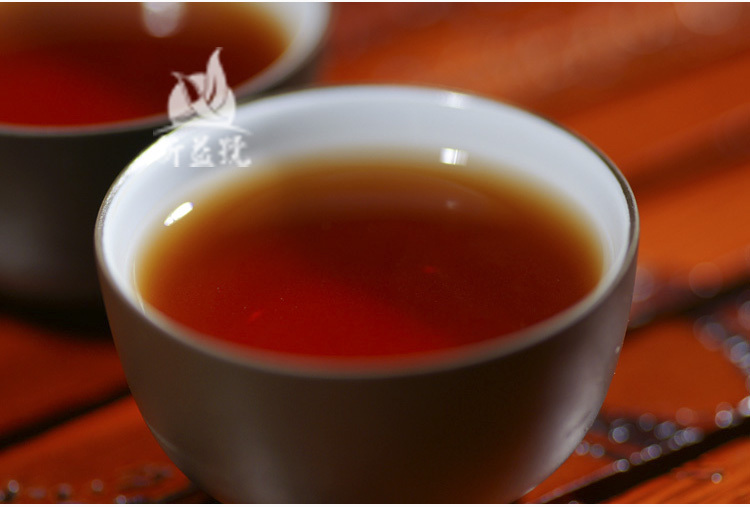 Strong taste heavy and mellow aroma of high alcohol durable, the bottom red uniform and bright. 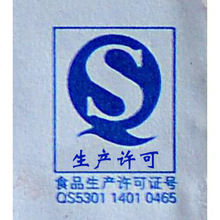 Partial enlarged view; excellent choice of materials, pie uniform thickness, moderately elastic! 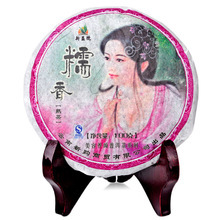 HD Neto real shot at close range, local display; the tea properly tensioned cord delicate, translucent crystal soup, cool taste of alcohol, full-bodied and smooth, pure aroma, the bottom juicy. When tasting slippery and moist, and lasting, good enough flavor, sweet fast and thick! 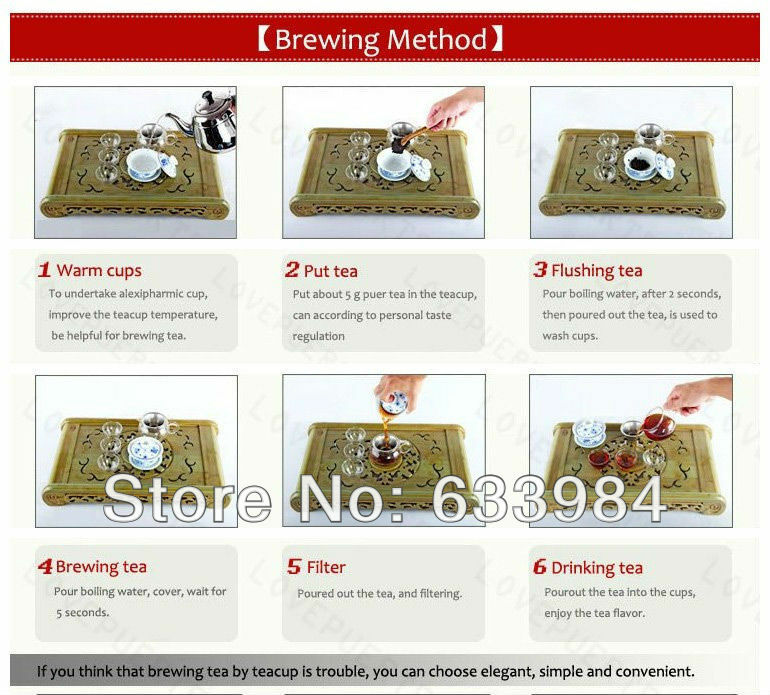 Soup was red wine, and also very bright, because it is ancient Dasan Menghai area of raw materials, it is more resistant foam, according to the amount of your investment and tea, and generally 10-15 bubble is no problem, the more bubbles the more the better!